Ian certainly did the Links proud by earning a bronze medal in the competition. 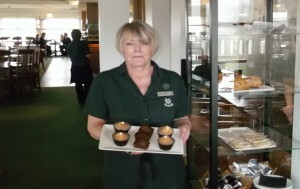 There has been a lot going on recently for the staff of the Links kitchen with a number of new and exciting changes taking place. From 4-6 March the hospitality trade show, ScotHot came to the SECC in Glasgow. ScotHot is the definitive event for the Scottish hospitality, tourism and catering industry. Running since 1973, it has established itself as the largest event of its type in Scotland and the North of England. 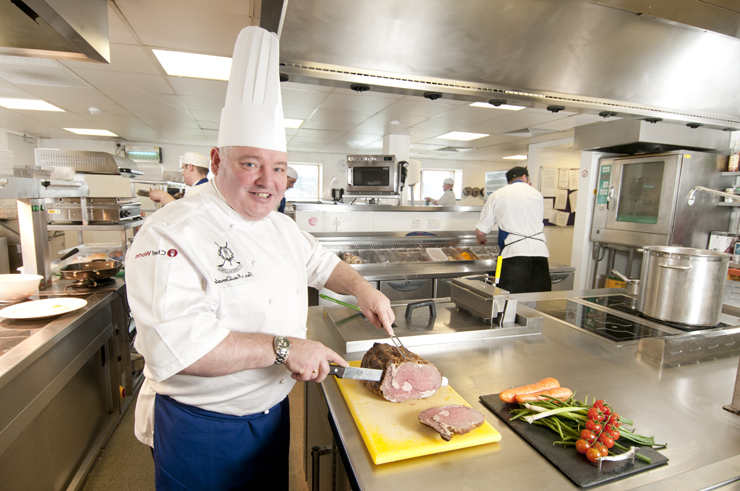 The Links Trust’s representative; Ian MacDonald, Executive Chef, has judged the Scottish Culinary Championships for 14 years now and this year he also had the excitement of competing in the ScotHot Classic event to celebrate the 40th anniversary of the show. Ian certainly did the Links proud by earning a bronze medal in the competition. Ian has also been involved in a number of changes that have been implemented in our kitchens; one of which has been the switch from cooking with gas to now using induction hobs. 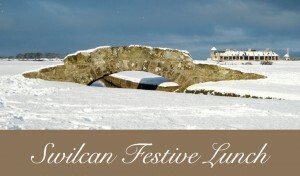 This will take effect across all three of our clubhouses, the Links, the Castle and the Eden. This has been a gradual transition that has taken place over the last three years. Using induction systems offers a range of benefits; it gives off far less residual heat than conventional gas and electric cookers that then reduces the overall temperature in the kitchen which makes it a far more comfortable place to work in for kitchen staff and, as I’m sure you’ve all heard, the summers can get absolutely sweltering over here in sunny Scotland! Another benefit of induction hobs is that it reduces our carbon footprint. When using gas cookers you must constantly have them on a pilot heat throughout service, which doesn’t sound like much but over the course of a year it does accumulate! With induction however, electricity is only used when something is placed onto the hob and therefore isn’t wasting valuable energy while not in use. The issue of environmental awareness is something that St. Andrews Links takes very seriously and we have been recognised for our work in this field in the past. In 2011, 2009 and 2001 we received awards from the Golf Environmental Organisation, Sports Turf Research Institute/BIGGA and the Scottish Golf Course Environment Group respectively for our efforts in such areas as sustainability, nature conservation, waste management and community projects. 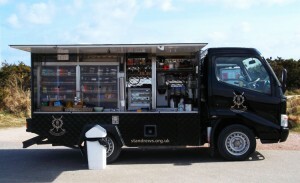 Visit the St Andrews Clubhouses page here.